Welcome to NuPhysicia - Nuphysicia, Inc.
NuPhysicia is a premier group of experienced professionals in telemedicine program development and implementation. We help organizations develop the right telemedicine business models and delivery systems. We provide medical services to patients or clinics by telemedicine, and provide telemedicine goods, services, and expertise to health care organizations. NuPhysicia has built and run advanced medicine programs in environments as challenging as prison systems and off-shore energy. 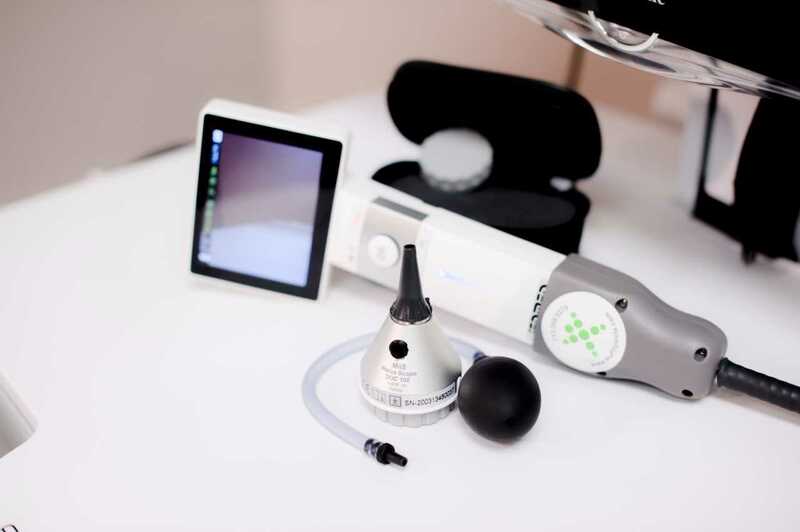 NuPhysicia evolved from the award-winning programs of the University of Texas Medical Branch in Galveston, Texas. 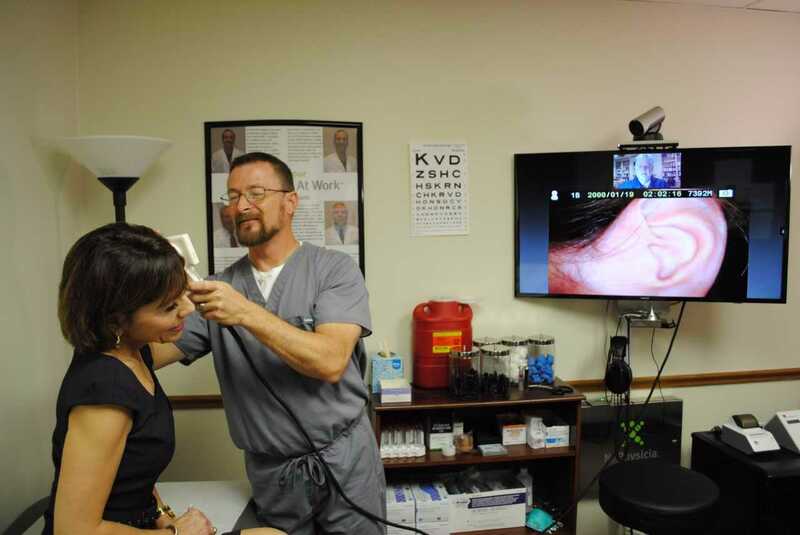 Starting in 1997, NuPhysicia’s leadership team, while at UTMB, created successful advanced telemedicine services for correctional health care, indigent populations, scientific exploration, and employee health. 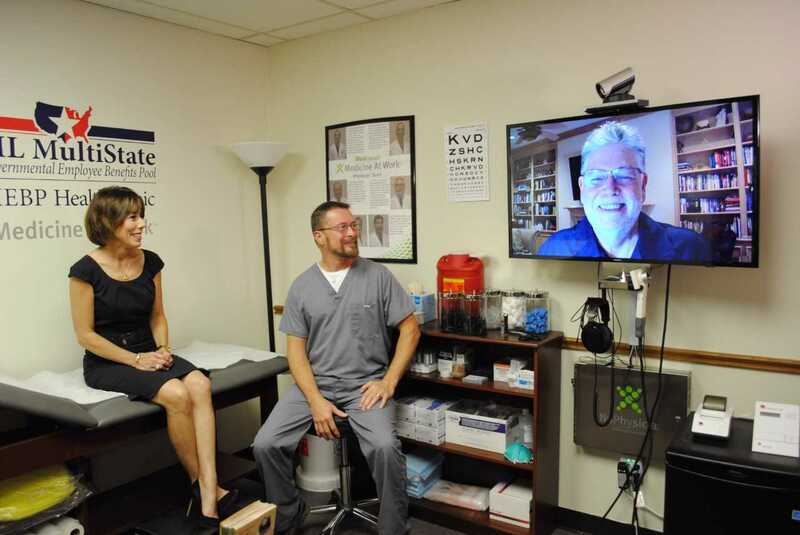 Medicine At Work™ provides telemedicine on-site clinics for mid-size domestic US employers with operations in Texas, Pennsylvania, and Georgia. NuPhysicia Digital Medical Services®, a technology consulting, procurement, implementation, training, and technical support group for operational telemedicine. NuPhysicia Serviços Médicos Offshore™ LTDA providing telemedicine medical services to Brazilian locations, headquartered in Rio de Janiero. InPlace Medical Solutions™ provides telemedicine medical services in Egypt for commercial military equipment training programs, headquartered in Cairo. 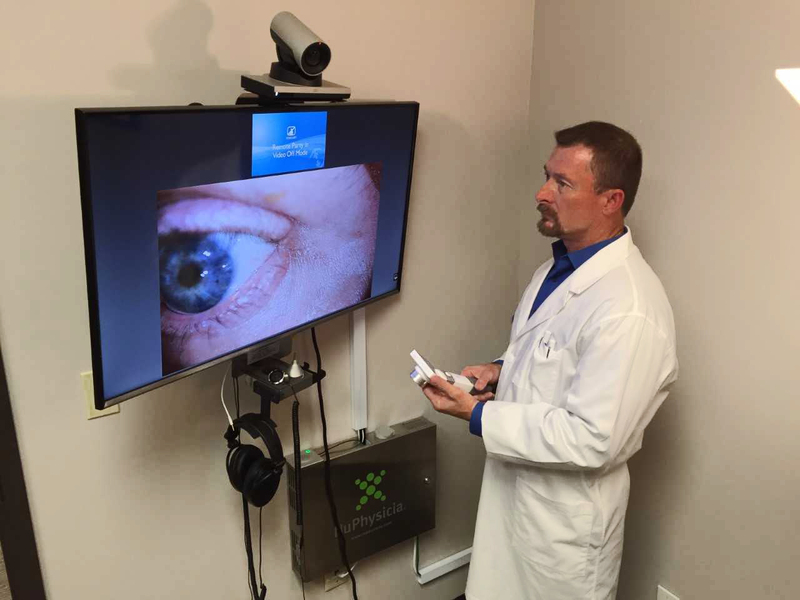 NuPhysicia, Inc. has become a recognized and respected company in the national telemedicine health care space. We have been chosen to build and run telemedicine programs for major entities of national and international reputation, and we look forward to serving you. View our videos showing NuPhysicia’s services, customer successes, and more.